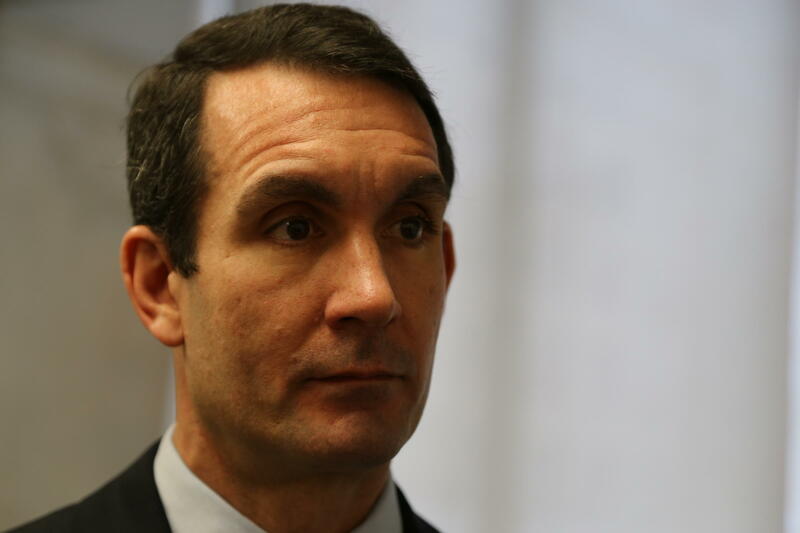 Auditor General Eugene DePasquale said the state's child abuse caseworkers are uderpaid, poorly trained and plagued by high turnover, in his "State of the Child" report. The county caseworkers who investigate child abuse in Pennsylvania are underpaid, inadequately trained, plagued by high turnover and face dangerous conditions, according to a report released Thursday that recommended changes to the system. 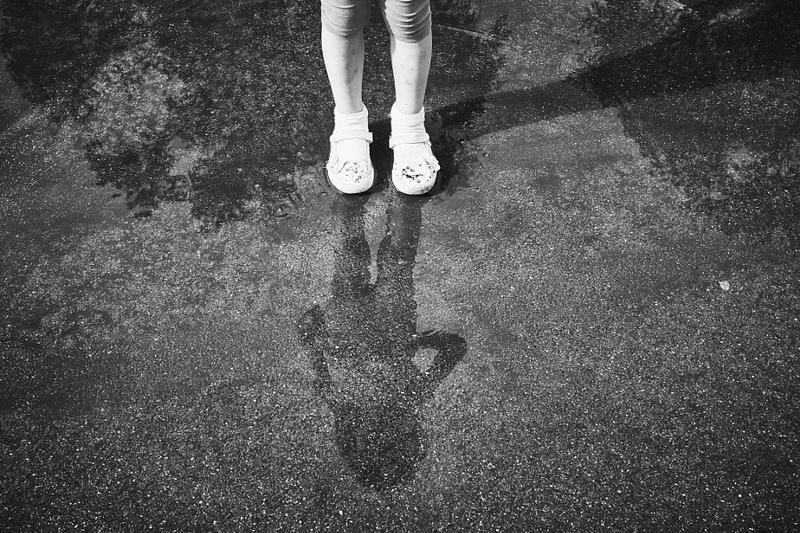 The auditor general office's "State of the Child" study described the state child welfare system as swamped by a flood of new complaints and more demanding reporting rules generated by the Jerry Sandusky and clergy child sexual abuse scandals. "The system itself is setting the kids and the caseworkers up for failure," said Democratic Auditor General Eugene DePasquale. He said 46 children died and 79 nearly died in the state last year, while spending on child protection was nearly $2 billion. The state's Department of Human Services should establish an independent ombudsman position to advocate for at-risk children, DePasquale said. An agency spokeswoman said it would consider the idea. DePasquale also proposed improvements to training, reductions in paperwork and ways to put more caseworkers in the field. He said paperwork rules imposed under new state laws mean caseworkers sometimes spend hours documenting short home visits, and that pressures of the job have caused many to leave. "Overregulation and a shortage of critical resources have resulted in kids being left in situations that led to their deaths," DePasquale said. "It's that simple." The number of abuse reports in 13 counties sampled for the study increased anywhere from 17 to 78 percent between 2014 and 2016. The average starting salary among those counties for a caseworker — often a recent college graduate — was barely $30,000. Some caseworkers make so little they have enrolled in the food stamps program, according to the study. But DePasquale said more money alone won't solve the systemic problems, noting that chronic turnover in a county near Harrisburg continued even after officials boosted caseworker pay. In the counties studied, turnover ranged from 10 to 33 percent over a recent one-year period. The County Commissioners Association of Pennsylvania agrees with most of the report's findings, said the organization's executive director, Doug Hill. "Responsibility for low pay isn't solely on the commissioners," Hill said. "It ties back as well to consistent underfunding of the system. We do have counties that are trying to better reflect the marketplace, but it's not easily done." The report also said individual caseworkers expressed safety concerns, reporting one having been "held hostage" in a home, another having had things thrown at them and a third describing some home visits as terrifying. The study suggested officials reconsider using the state civil service system to hire caseworkers and supervisors, and revamp training on how to deal with hostile people, personal safety methods, identification of substance abuse and other topics. Human Services spokeswoman Kait Gillis said the state agency supports many of the suggested changes, and is currently taking steps to address caseloads and training. "Today's report highlights the critical nature of the work the staff do every day and the challenges they face," Gillis said. "It underscores the need for human services systems to work collectively as a group to support safe and healthy children and families." 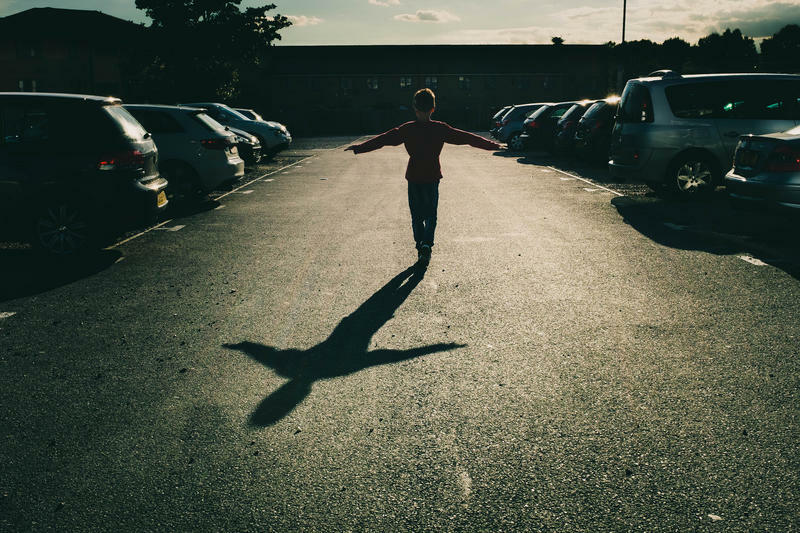 In the wake of a 39 percent jump in reports to Pennsylvania’s child abuse hotline in 2015, the Auditor General’s office is examining the safety of at-risk children by assessing the stresses on caseworkers at children and youth agencies. “Unfortunately, our audits have increasingly found high staff turnover and heavy caseloads affecting the care that children and youth service caseworkers can provide across the commonwealth,” Auditor General Eugene DePasquale said. The review will cover 13 counties including Allegheny, Fayette and Cambria. 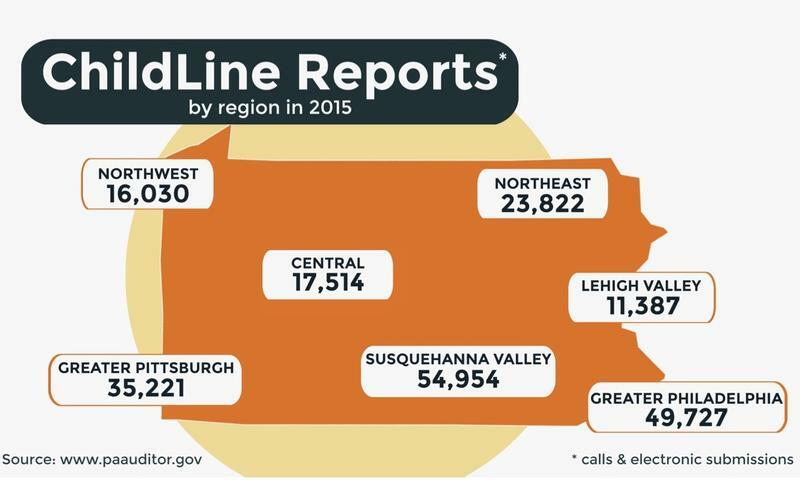 Four months ago, Pennsylvania Auditor General Eugene Depasquale released a scathing interim report on the operations of the state’s child abuse reporting hotline. On Wednesday, he praised recent improvements to the ChildLine but then released eight more findings and 24 new recommendations. A nearly 40 percent increase in the number of reported cases of child abuse in Pennsylvania is straining the resources of county district attorneys' offices, with one prosecutor saying her staff is overwhelmed by the surging workload. Prosecutors say they support a 2014 legislative overhaul of the state's child abuse law, which, among other things, expanded the definition of child abuse and made more adults legally responsible for reporting suspected cases of it. But they're having trouble keeping up with the resulting surge in abuse claims.